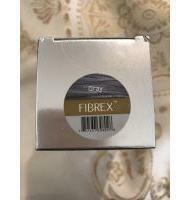 Fibrex fiber looks like a powder but it is a fiber cut into 0.3 – 0.5 mm which means it will not clog pores. 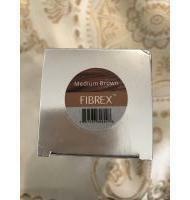 Most fibers will cling to existing hair not to the scalp.Fibrex fibers will stay in place in wind and rain by applying hair spray. We recommend washing every day to prevent greasy hair and fiber build up. Unisex for both men and women.